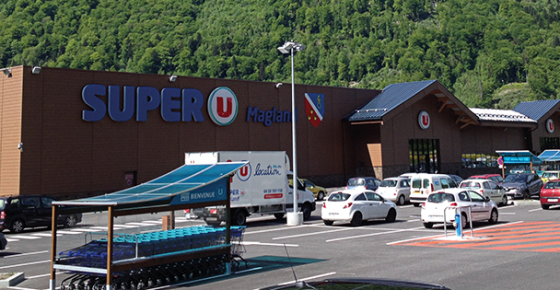 Before entering the station, you can do your grocery shopping at the Super U located at down the mountain. Before entering the village, you can do your grocery at the Spar of Araches La Frasse. Once in the village, you can do your grocery at the Petit Casino located in the middle of Les Carroz. It is the closest grocery shop from the Chalet Charlie. 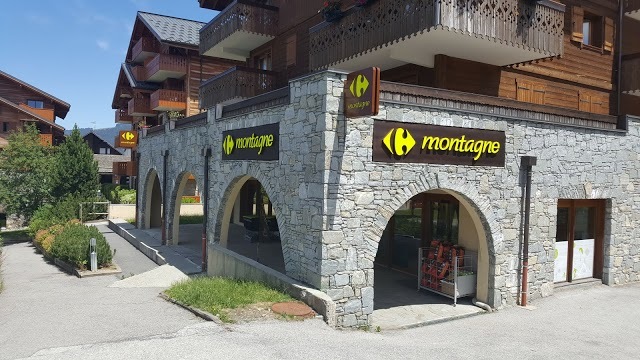 Also in the village, you can do your grocery at the Carrefour Montagne.